Nectar Catering and Events is a featured venue location for Cra-Cra Crafts! 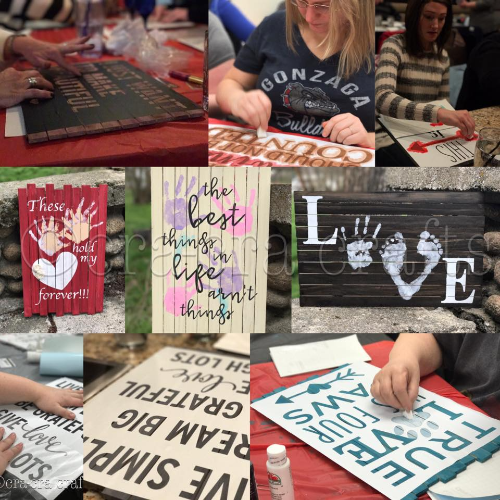 Let Cra-Cra Crafts bring your Pinterest dreams and crafty schemes to life with DIY classes and projects that help you create stunning handcrafted projects with the fun of friends and without the hassle of figuring it out on your own. Prices and projects vary so please visit their event ticket page for all the upcoming event details. You can also follow along on our Facebook page.